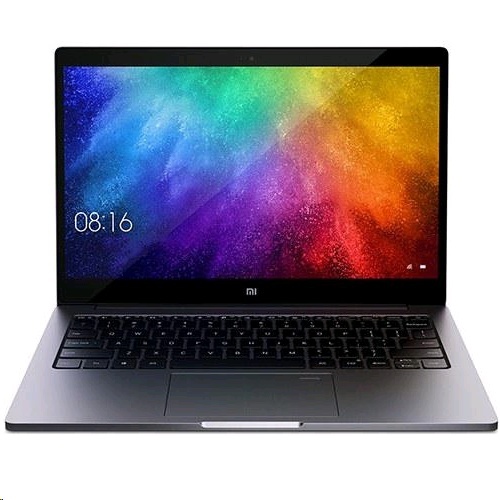 Millet Laptop Air 13.3 is a cost-effective notebook which supports fingerprint recognition. Equipped with a 13.3 inch FHD display, brings your photos and videos to life. Powered by Intel Core i7-8550U processor, featuring NVIDIA GeForce MX150 graphics, ensures high performance. 256GB huge hard disk storage brings you smooth using experience. Dual band 2.4GHz / 5.0GHz WiFi supported, ensures you high-speed surfing.